1st floor apartment in village house. Pedestrian street. Equipped kitchen, living room, 2 independent bedrooms (one bedroom with bed 140, a room with 2 beds 90 cm), bathroom, small cellar on the ground floor with washing machine. 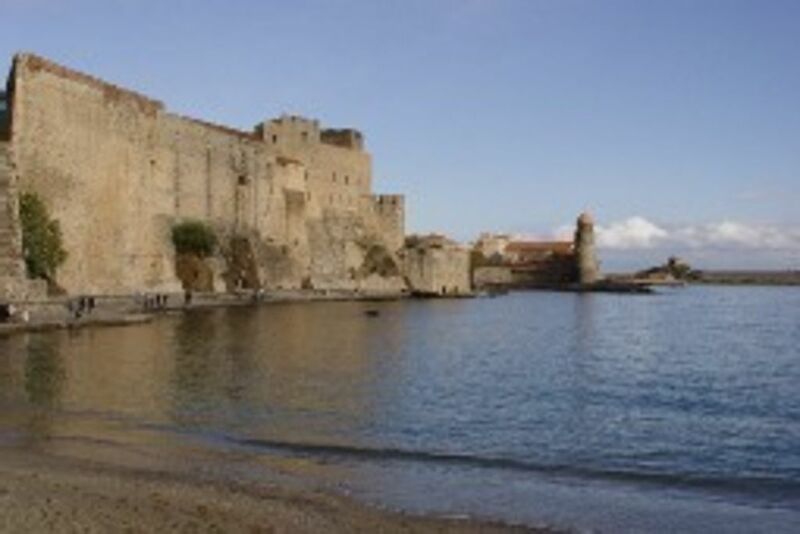 Apartment located in quiet area of ​​Collioure (no commercial activity in the street). Close to shops and the beach (less than 100 meters). .